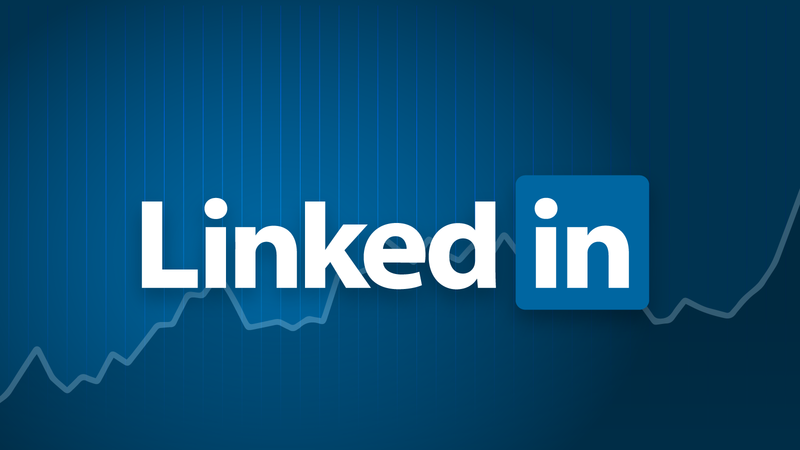 Buy Linkedin Users Email List Database. The new and latest updated sales leads, Mailing list database for sale. Sample Leads: Download Linkedin Users Email List sample Database Here.